A new choice of good logding with strategic location and reasonable price, its CUBE Boutique Capsule Hotel. Under its signature CUBE brand, CUBE Boutique Capsule Hotel at Kampong Glam, is part of the expanding portfolio of hospitality real estate in Asia helmed by RB Hospitality. 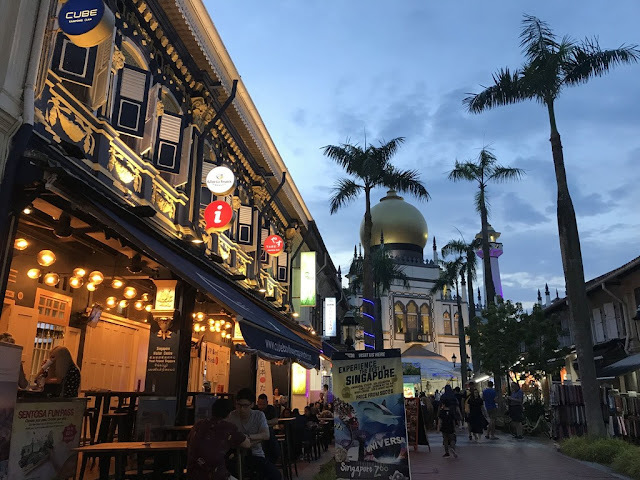 Its location in the Kampong Glam Heritage Trail underscores the group’s premise for affordable, restored heritage accommodation located in popular conservation and cultural enclaves targeted at a new group of digitally-inclined, discerning travelers. Following the successful launch of its first capsule hotel in Chinatown in 2016, CUBE Boutique Capsule Hotel at Kampong Glam offers another 56 beds - a mix of singles and queens- each in its own cozy capsule. Measuring 6 ft x 3 ft x 4ft for a single and 6 ft x 5 ft x 4 ft for a queen with plush mattresses and linen, each capsule is well designed to moderate its own temperature and air-flow; and solidly insulated to reduce ambient noise for a comfortable rest. Each unit is equipped with a universal electrical outlet, safe, mirror/vanity area, bedside light, a small space for hanging garments and a locker drawer with digital security for personal storage. Named after the neighboring streets, room configurations vary between two and 18 capsules. For an extra level of security and privacy, female travelers can choose to stay in the women-only rooms. The rooms are pleasantly shaded in soothing pine tones and sturdily sound proofed against the lively sounds of the vicinity. The bathrooms are spacious with standing showers, hairdryer and bath toiletries. Guests are provided with a dental kit, slippers and one towel, upon check-in and this is exchangeable daily. A washing machine with complimentary detergent is also available for guests while work desks are also provided for guests’ use. Besides complimentary Wi-Fi, guests can also enjoy a daily breakfast showcasing local flavors in a relaxed communal dining area. Flanked by Yasu Japanese Grill and a host of food & beverage outlets including halal options, guests are spoilt for choice. Guests can also log onto the Dining Butler, a smartphone tech solution for food orders and delivery. 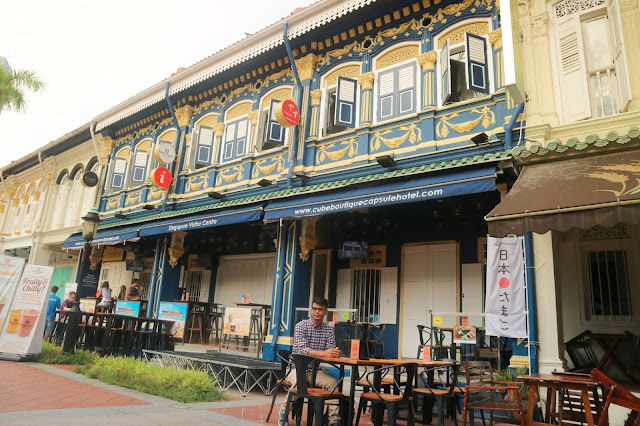 Alfresco seats in the front provide a view of the colorful surrounds of Kampong Glam. Also located in the same lobby is the Singapore Visitor Centre offering tours to popular Singapore locations. Friendly and knowledgeable reception staff in smart uniforms are on hard to offer 24/7 service including insider tips on authentic local experiences. 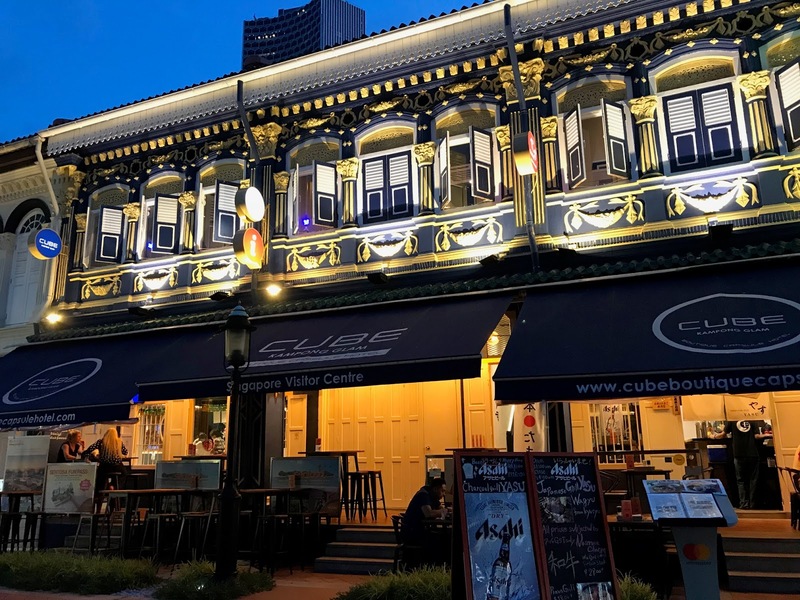 CUBE Boutique Capsule Hotels are aimed squarely at savvy, sociable travelers, yearning for out of the ordinary accommodation in distinctive locales with immersive cultural experiences. CUBE has also attracted business travelers who appreciate the conveniences of capsule accommodation without burning a hole in their pockets. By keeping the most essential hotel features such as daily housekeeping, 24-hour concierge, airport pickups, free Wi-Fi and breakfast, along with tech touches, the CUBE Hotel experience has endeared itself to such visitors without compromising on comfort. Guests can still indulge in a hotel stay, while relishing the cost savings that come with a capsule experience. Each capsule stay can range between S$50 and S$120 per night. Bagus juga nih hotelnya, udah gitu deket sama Masjid Sultan dan MRT Station. Bisa jadi pilihan kalo mau nginap di Singapore. Hotelnya dekat masjid Sultan. Bagus banget nih buat nginap, bisa sholat sekalian. 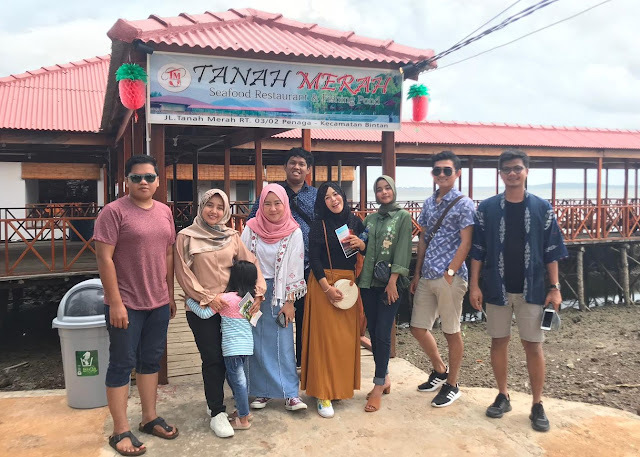 tempat makan juga banyak sekitar sini. Hotelnya keren gituuu jadi pengin nyobain nginap di sana..
Wah keceh nih hotelnya. Lokasinya strategis pula ya.. Bisa dicoba nih kalo pas liburan ke Singapur. Makasih infonya, Zack..
Keren nih hotelnya dekat MRT dekat masjid juga. Next time bisa di coba. Belum pernah nyobain nginep di hotel capsule. Tapi setelah baca review ini. 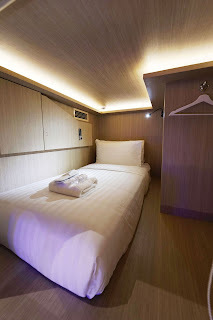 Ternyata hotel capsule nyaman dan unik yaa.